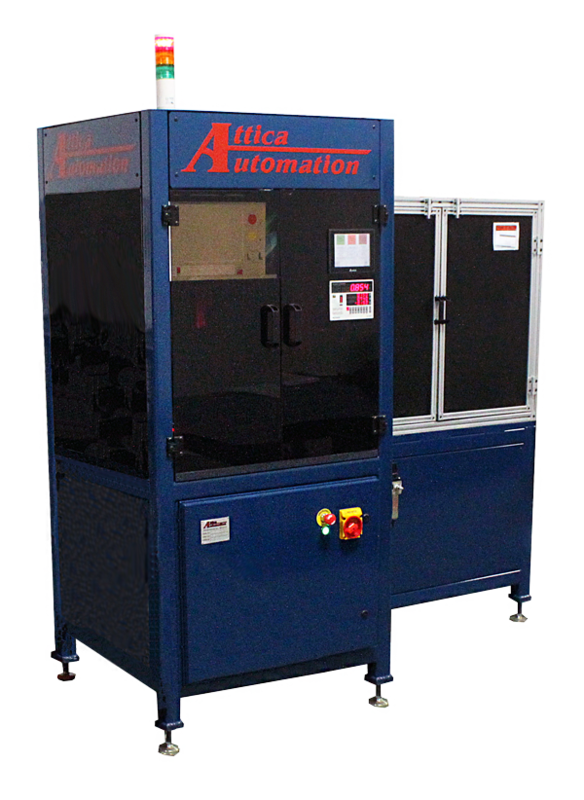 Attica Automation’s AV-D100 Inspection Machine is our highly customizable inspection and sorting machine that allows you to run the highest variety of parts on one system. Not only does this inspection machine have the ability to run as a turnkey system, but it also allows you to customize the inspection and sorting processes. 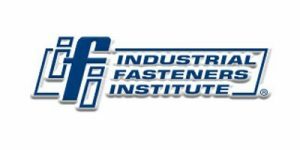 Built on a solid steel frame, this inspection system has stood the test of time in the manufacturing environment while keeping its precision and accuracy.